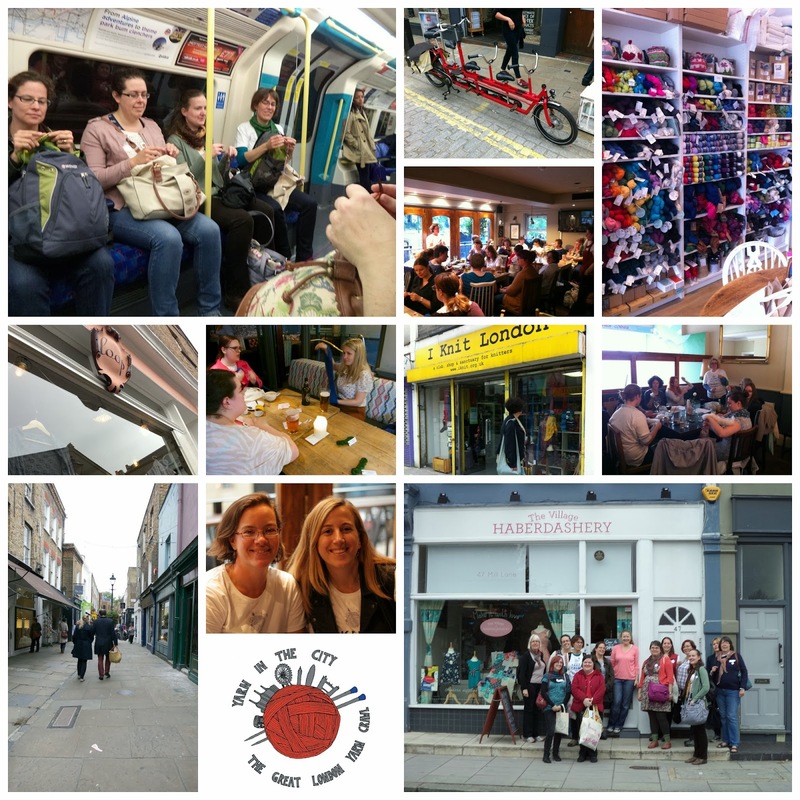 We’ve got a few up now so check out what your fellow yarn crawlers have written about the day!. I love what you have done. Thank you so much for allowing me to participate.